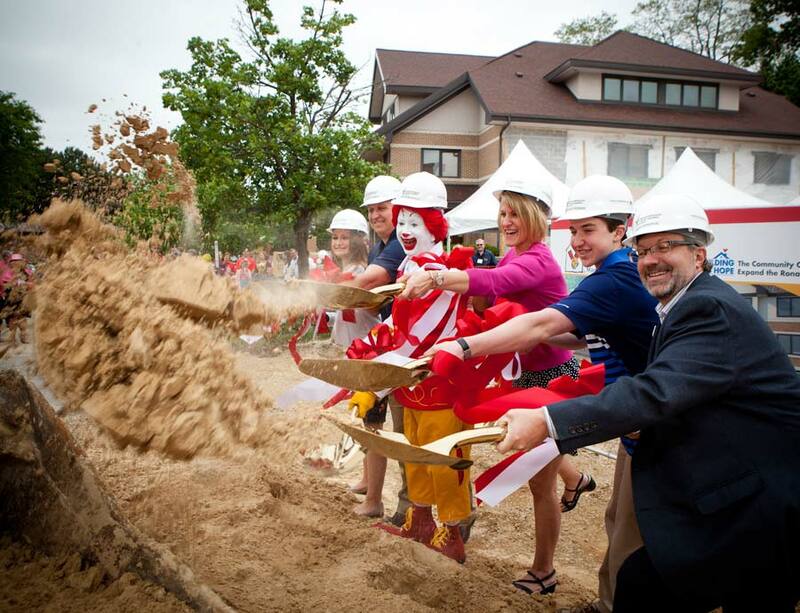 Flad Architects' long relationship with The Ronald McDonald House of Madison predates the firm's design of the 1989 building, so it was only natural that Flad would lead the design of the building's expansion, which broke ground in June. 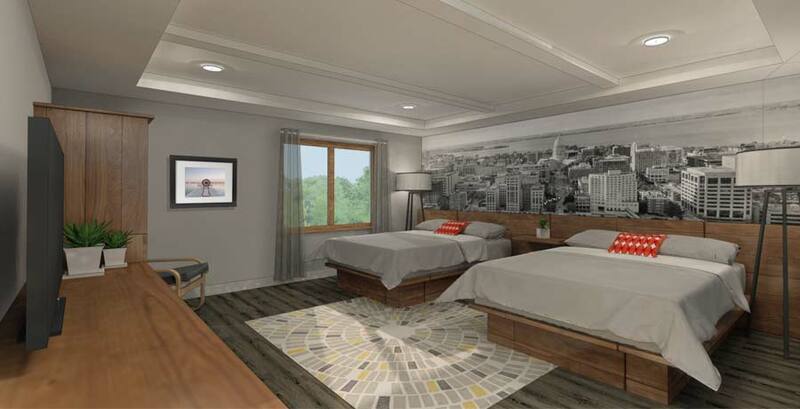 The project will more than double the size of the building by adding 13 additional guest rooms (bringing the total to 31, six of which are ADA-compliant and accommodate families of six), underground parking and a quiet room, and expanding kitchen and dining rooms, indoor and outdoor play areas, and a landscaped green space. The original house's 17,000 square feet is being renovated as part of the project. 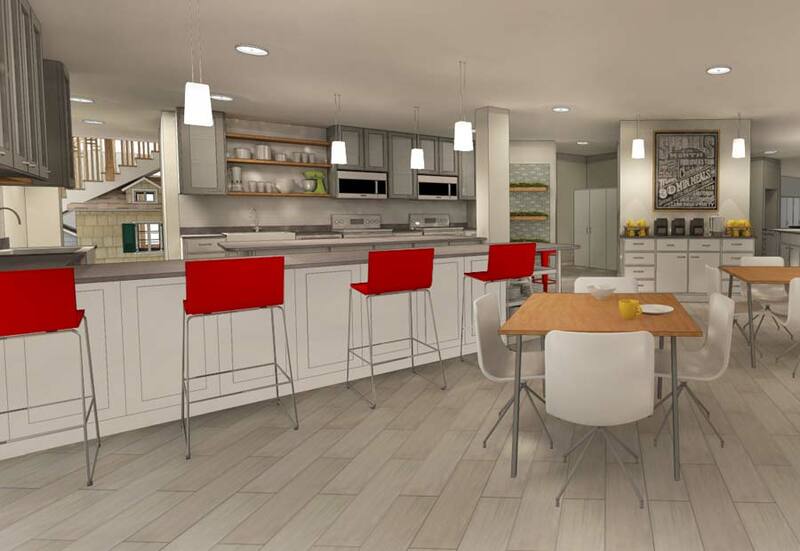 Flad designed the facility with functional zones similar to a single-family residence, with public spaces on the first level and hotel-style guest rooms and baths on the second and third, along with a library to encourage families to join others for interaction and support. The ground floor, with its common areas, such as the lobby, living room, parlor, dining room, kitchen, playroom and administrative space, provides families with a supportive atmosphere in which they can carry on normal daily activities. RMH Madison is a nonprofit enterprise that offers space to families with children admitted to the American Family Children's Hospital. 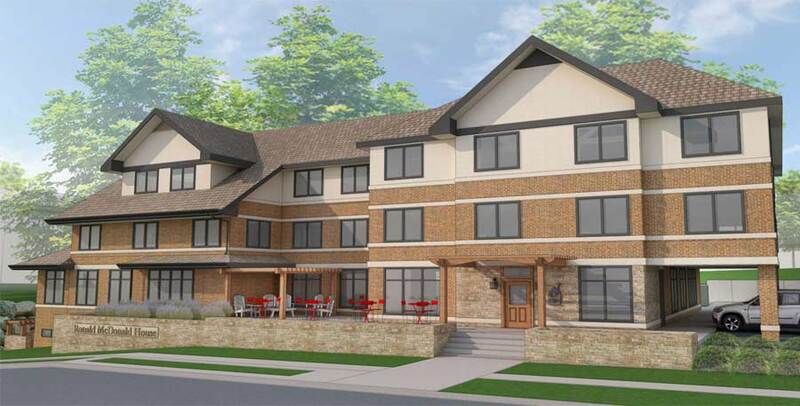 Any family traveling at least 35 miles for their child to receive care can stay at the Ronald McDonald House for free (they are asked to make a donation of $10 per day), but RMH Madison had in recent years been forced to turn away a growing number of families. "We're pleased to be able to donate our services to such a worthy cause," says Jeff Zutz, Flad president/CEO.